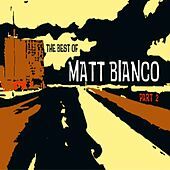 A band named for an imaginary individual, England's Matt Bianco have had numerous members over the years, among them Basia, Danny White, Mark Fisher and Mark Reilly. 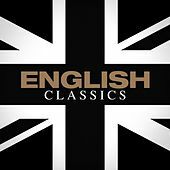 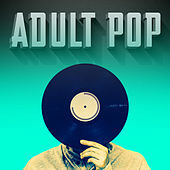 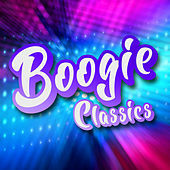 The group started as part of the 1980s English retro sophisti-pop movement, which included acts like Sade, The Style Council, Everything But the Girl, Swing Out Sister and Simply Red. 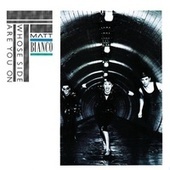 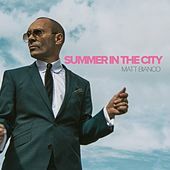 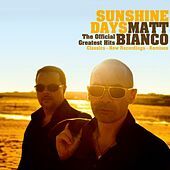 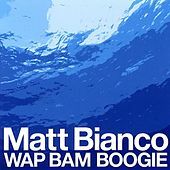 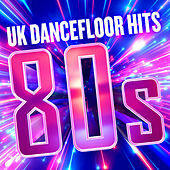 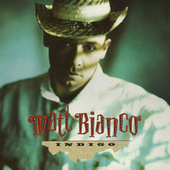 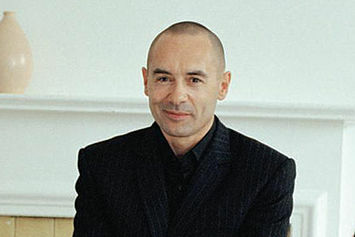 Matt Bianco had numerous big club and pop hits across the U.K. and continental Europe, but they never really broke through in the United States. 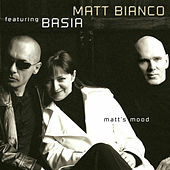 That didn't stop the band from plugging away, even after Basia and Danny White left to do their own thing, bringing Polish vocalist Basia international stardom. 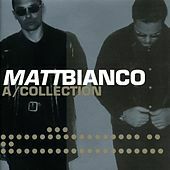 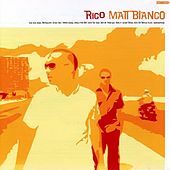 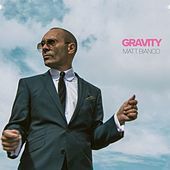 Since that time, Reilly, White and Basia have reformed Matt Bianco and were so successful in Japan that their 2005 release, Matt's Mood, received international distribution. 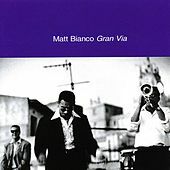 It was released in the U.S. in March 2005.